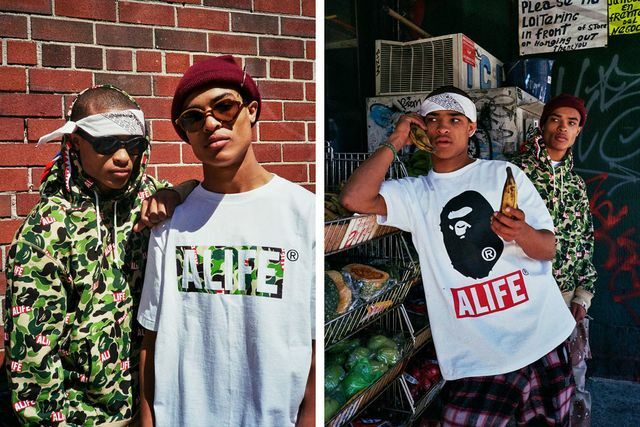 Though Alife isn’t quite as popular as they once were, this latest offerings is proof that their minds are still sharp. 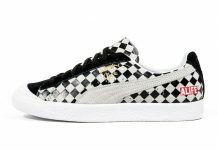 The “Alife” lettering is iconic by itself, but rather than rely on this, Alife took the opportunity hear to juxtapose two unlikely brands. 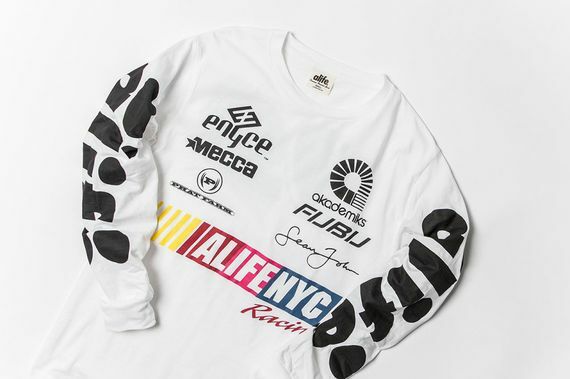 Supreme and FUBU represent two very different avenues in style, and this clever collision is sure to make some waves. Head over and cop a New Year’s present for yourself now.